So today in my gmail inbox I see that I have invites to give away. Since I have such loyal visitors I would like to give a free gmail invitation to the visitor who writes the most inspirational basketball story. 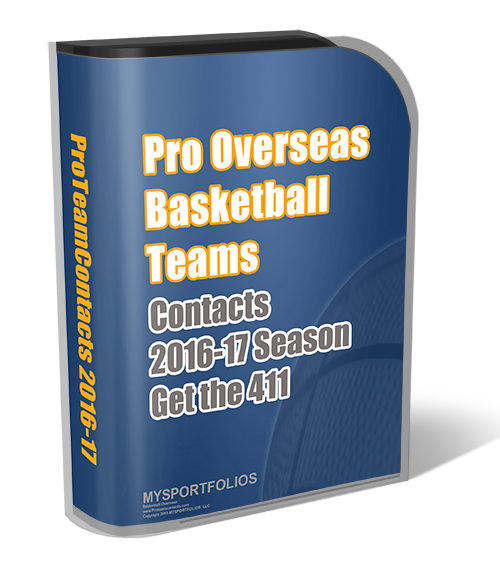 Send all stories to free@[nospam]basketball-overseas.com. Read here why I think Gmail is so different! Sure just read the rules. Hi, I’m a huge fan of your blog! I live in Toronto, and coach for the University of T basketball team. I was wondering if you would be kind of enough to give a gmail invite… I would be extreamly gratefull and will recommend your site to all my friends online.